Nothing is as quintessentially Western as riding across the prairie on the back of a horse. Luckily for you, horses are about as populous as people in Northeast Montana. 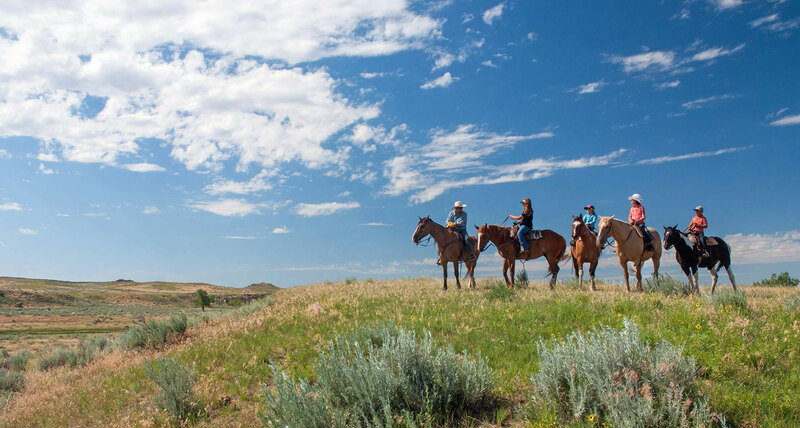 With more room to roam, you have more room to ride out here on your horse.